You know what’s exceptionally uncool? Being almost 30, and having zits. I think it’s a hormonal thing – once a month, my face goes haywire and my forehead, cheeks and chin become emblazoned with blemishes. SUPER hot. Seriously, wasn’t this supposed to have stopped back when I was a teenager? 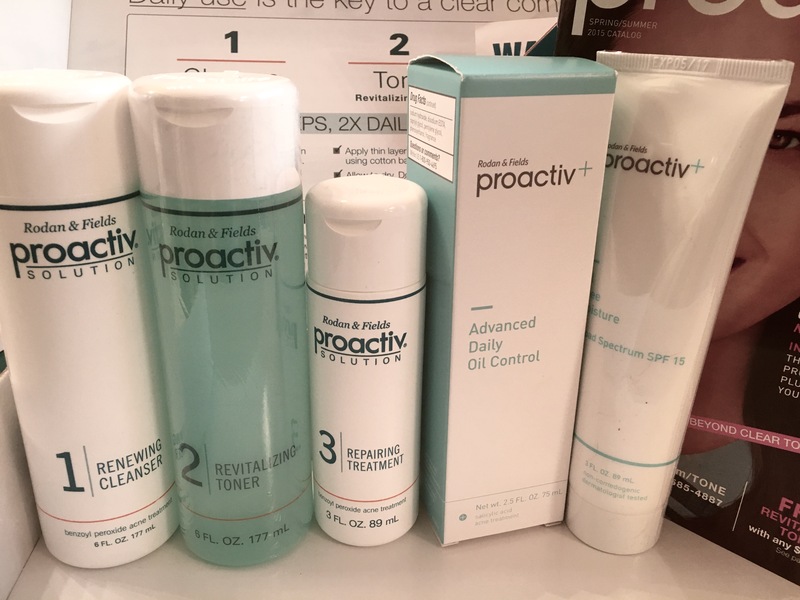 I’ve been keen to try Proactiv since the first time I saw a celeb (Jessica Simpson and Kelly Clarkson were two early faves for me) touting its acne-fighting aptitude. It’s been years since those commercials, and Proactiv is still leading the way in banishing blemishes — not surprising, since it’s the brainchild of Rodan and Fields. Finally, my day has come and not a moment too soon as I’m mid-breakout. I was pleasantly surprised from the second I opened my product — the scent was fresh and not remotely synthetic-smelling, and the packaging was clean-looking with clear, attractive instructions. The cleansing product has a slightly rough texture – no doubt a product of Proactiv’s signature microcrystal benzoyl peroxide. This produces an exfoliative effect that made my skin feel extra clean and smooth after use. It’s an intense acne spot treatment, and it’s already showing promise in ridding me of my current blemish woes. Cross your fingers! I’ll keep you posted on how my experience with the product progresses — for now, I’m excited to see where this goes (and hopefully, see my pimples go bye-bye). To learn more about Proactiv or to try the products for yourself, visit Proactiv.com. You don’t have to be a teen to benefit – take it from me. 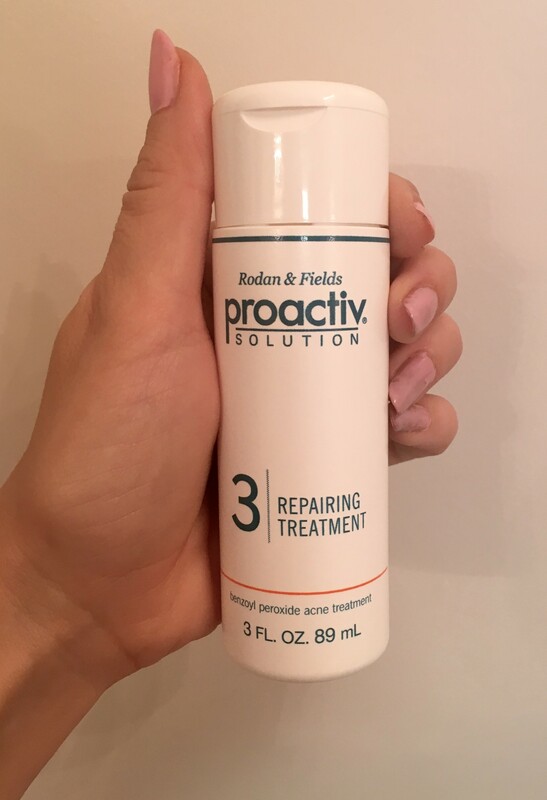 Have you ever tried Proactiv, or wanted to? What are your thoughts about the product? Been lusting after these products since i was a preteen… maybe it’s finally time to take the plunge! Thank you Sassy!